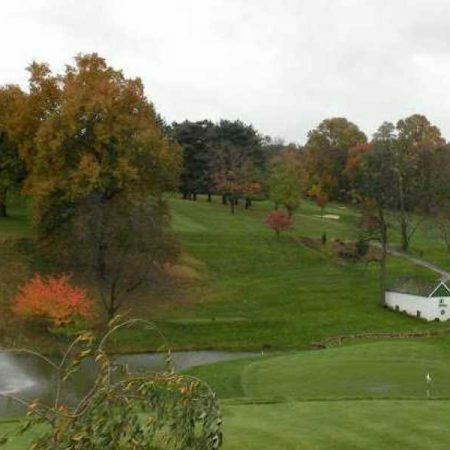 Join us on Saturday, September 22, 2018 at the Phoenixville Country Club at 1:00 p.m. for the 5th annual St. John’s golf outing! Registration begins at 12:30 p.m. Dinner with a cash bar immediately follows golf. To register (for golf and dinner or for the dinner only) complete the form in your church bulletin. For further information contact Don Titus or Kevin Gallagher.